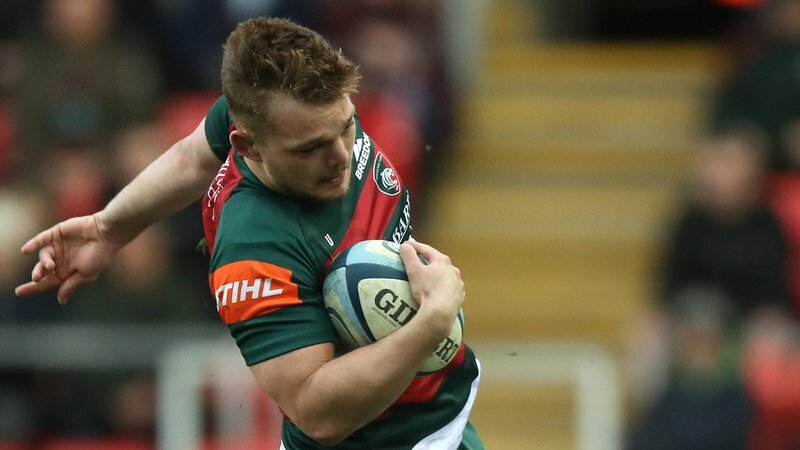 Harlequins have announced the signing of Will Evans from Leicester Tigers for the 2019/20 season. 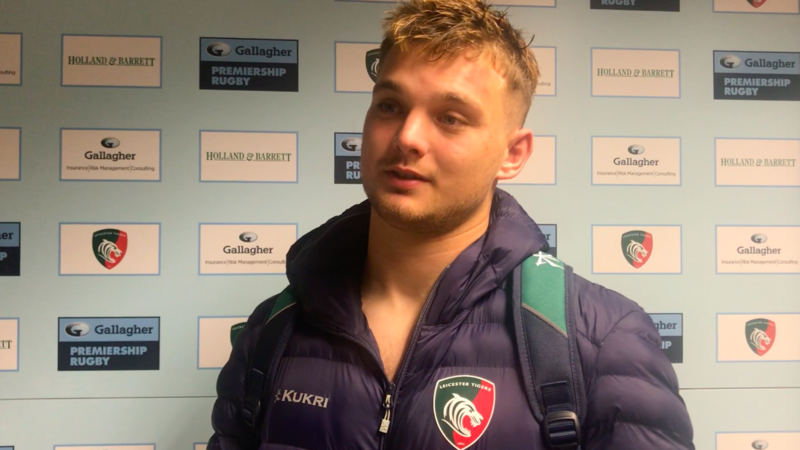 Evans, from Norwich and a former student at Wymondham College, came through the Tigers academy to earn a Premiership debut against Gloucester at Welford Road in April 2016. The 22-year-old has since made 43 first team appearances for the club, and will now link up with former Tigers back rower Paul Gustard, who holds the position of head of rugby at the London side.